Lets' identify salary payments across different segments. Can you identify your earning potential? 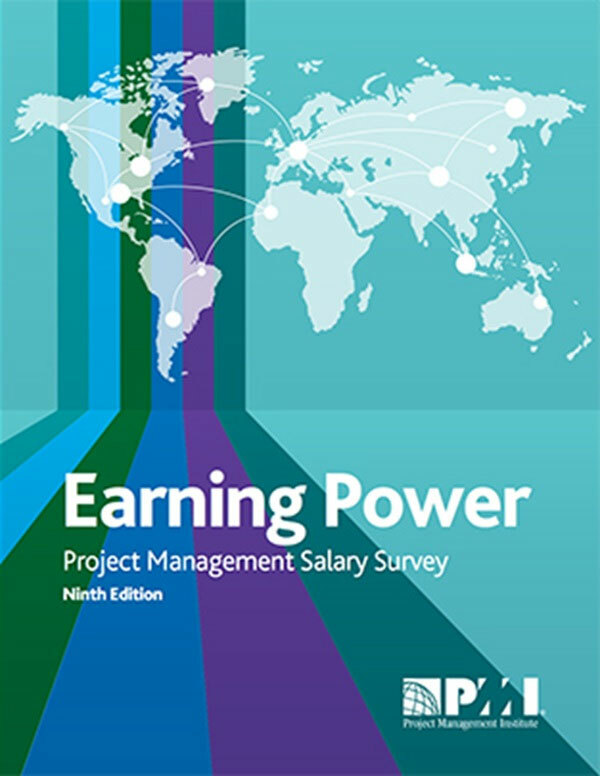 With our Earning Power: Project Management Salary Survey, Ninth Edition you have the right to explore the most comprehensive insight at the average project manager’s salary—around the globe. Earning Power reports on salary payments across many variables, such as country, position, industry, years of experience, type of project, and Project Management Professional (PMP)® status. 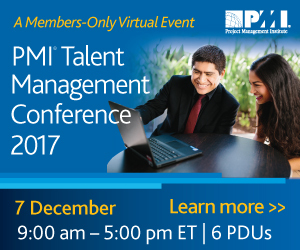 Information on reward and benefit salary packages, work culture and environment and career path in project management. However, due to sampling constraints, salary details are unavailable for all positions in every geographic location. Do you live in one of the countries reporting the highest median annual salary for project practitioners? Take a look at the top 10 countries for project management salaries.